In home dog training programs are an excellent way to get your dog professionally trained without leaving the comforts of your own home. 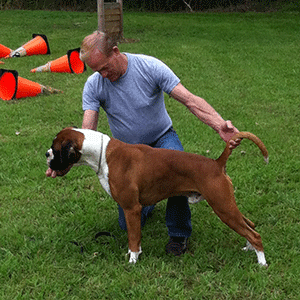 With our In Home dog training programs our trainers come to you and work with your dog several times per week or as much as you can squeeze into your busy schedule, next to practicing on your own, (HOMEWORK) to achieve the consistency that is required to establish good obedience skills in addition to resolving any problem or unwanted behaviors. This course is often recommended for dogs who do not do well in a kennel or class environment or dogs with unsocial issues like aggression towards other animals or humans. We believe each situation is unique and as such needs to be approached on an individual basis. 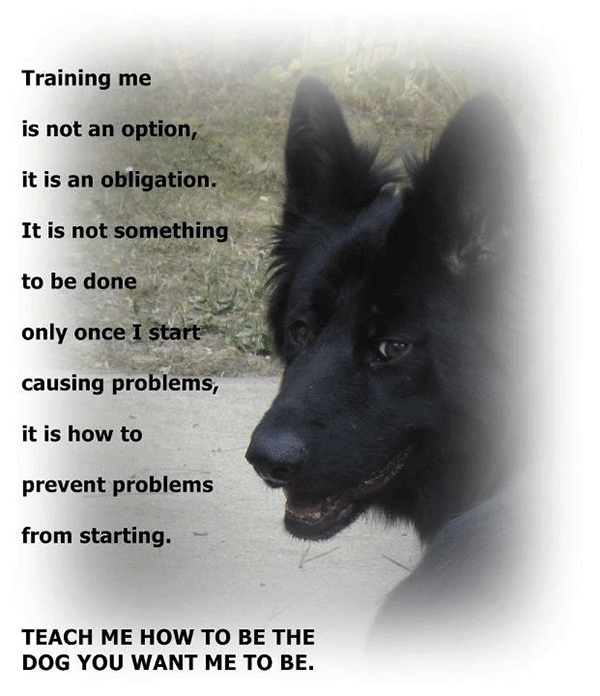 In home training packages are available in on-leash, off leash and behavior modification formats.